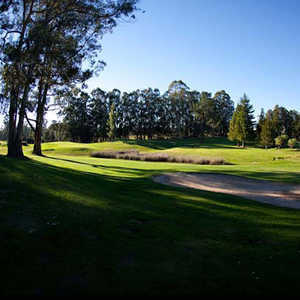 There are 27 holes of championship golf at Blacklake Golf Resort, allowing golfers to mix and match to suit their preference and skill level. The holes are divided into three nines: the Canyons, Oaks, and Lakes, that can be played in different 18-hole combinations. The Lakes/Canyon combination strikes a good balance between being challenging and player friendly. 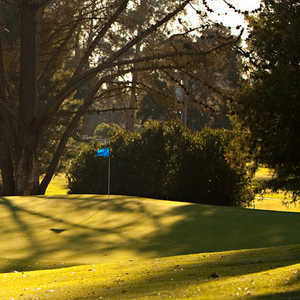 Situated along California's Central Coast atop the Nipomo Mesa, Blacklake Golf Resort offers three different nines, each named after the different attributes of the beautiful landscape. The nines can be played in three different 18-hole combinations. Players of all skill levels will be able to find a golf course that suits them. The Lakes/Oaks Course begins with the most player friendly of the three nines. 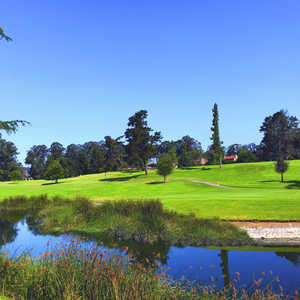 Blacklake Golf Resort boasts 27 holes of championship golf that are divided into three nines called the Oaks, Canyons, and Lakes. The nines can be played in three different 18-hole combinations. The Oaks/Canyons Course is the toughest of the three. The 12-hole The Challenge Course at Monarch Dunes Golf Club in Nipomo, CA is a public golf course that opened in 2009. The 18-hole The Old Course at Monarch Dunes Golf Club in Nipomo, CA is a public golf course that opened in 2006. The Old Course at Monarch Dunes Golf Club measures 6810 yards from the longest tees and has a slope rating of 135 and a 73.